Bringing out Mark Brimble, one of Memphis Flyers' "20<30: The Class of 2017" to host an extra special event that really just screams him name, given he is a scientist and a comedian! 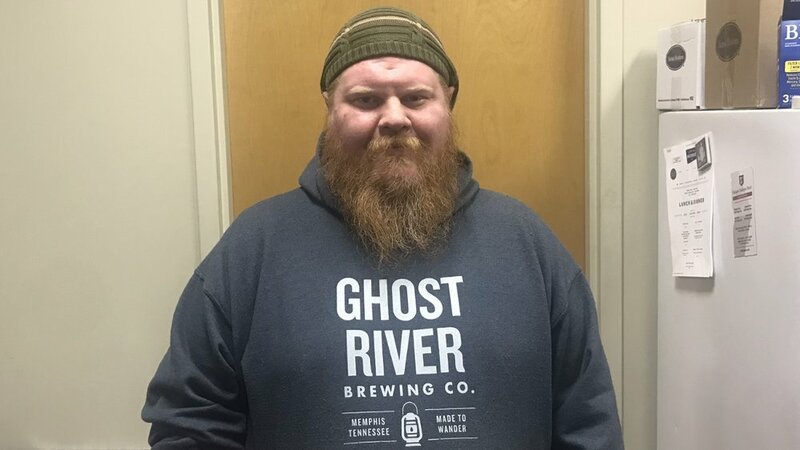 Join us to laugh along with some of the cities funniest comedians as we hear from cancer expert Dr Neil Hayes and a local brewer from one of Memphis taste of science sponsors, Ghost River Brewing! Doors will be open at 6:30pm. 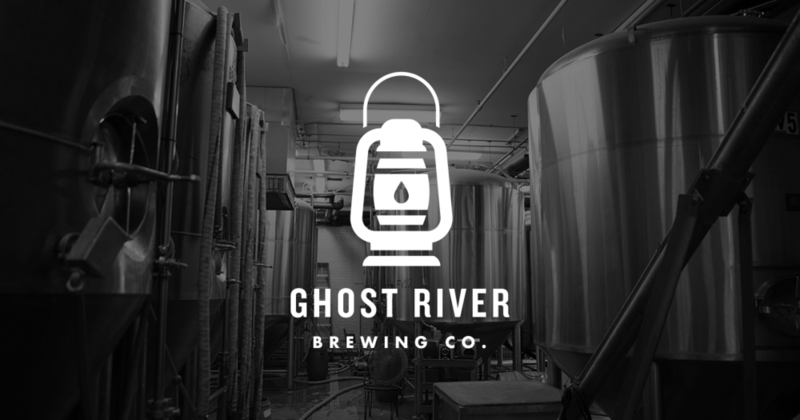 Enjoy what Ghost River is known for, their fantastic beer, as well as food from local food trucks (or bring snacks from home) while chatting with new friends. Following a brief introduction to taste of science and thanks to our sponsors, we will hear from each of our speakers intermingled with some comic relief with plenty of time between for questions and refills. At the turn of the 21st century 3 events converged to unlock a revolution in biological sciences of equal or greater importance to the discovery of the microscope. Advances in micromanufacturing, computers, and the publication of the human genome allowed for the cheap and rapid characterization of DNA and RNA. My colleagues and I applied these technologies to 11,000 cancer patients. 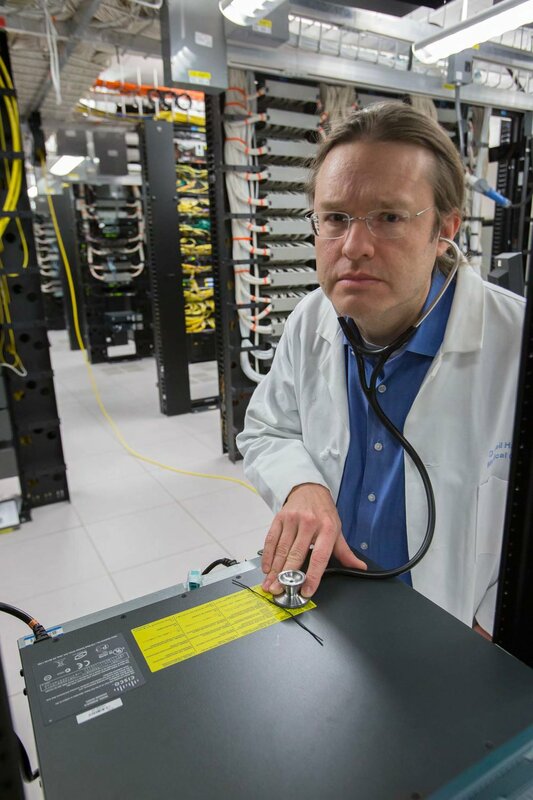 This is the story of how it happened and how it transformed the future for cancer. Your host for this evening blend of science and comedy bridges the divide himself. Part of the 20<30 class of 2017, as awarded by the Memphis flyer, Mark is currently a PhD candidate at University College London, specialising in haemophilia gene therapy at St Jude. He also runs the monthly comedy showcase 'drafts and laughs' at Memphis Made Brewing with his comedy troupe the comma comedians, and hosts a science communication podcast called 'Dr Heckle' on the OAM network based out of crosstown concourse. A comedian/writer/actor/filmmaker/comic book artist originally from Colorado. In his time in the business, he's performed stand up all over the country, worked on multiple film projects and published two comic strips. McMullen's trademark "frustrated absurdist" style on stage has been resonating with critics and audiences alike, particularly since moving to Memphis, TN, where he quickly became the all-time champion of the infamous You Look Like A Comedy Show, the bluff city's unique take on the roast battle. Called "playfully obscene" by his peers, to laugh at Charley McMullen is to get something really worth getting.